Meat the Butchers is your online source of fresh steaks, meats, and chops delivered straight to your door. Our unique packaging technology along with 48-hour delivery service allows us to offer never-before-frozen proteins that are ready to cook right out of the box. Treat yourself to the high quality, eco-friendly steaks that we’ve been serving to Southern Californian restaurants for the past 50 years. At Meat the Butchers, we’re proud to offer products that are humanely raised on natural, sustainable farms. This “Smart-Farm” envoirnment is an integral part of our dedication to deliver the highest quality protein products. 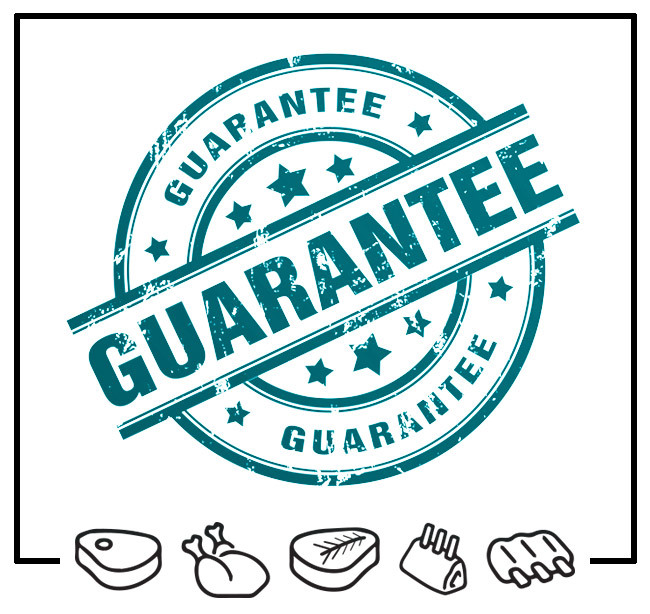 We guarantee that every piece of meat and seafood we offer you is raised by smart forming methods that prioritize sustainable, all natural and humane animal husbandry over mass production. We guarantee that we'll only source all-natural products so you need never worry about being exposed to artifical ingredients or methods of production.